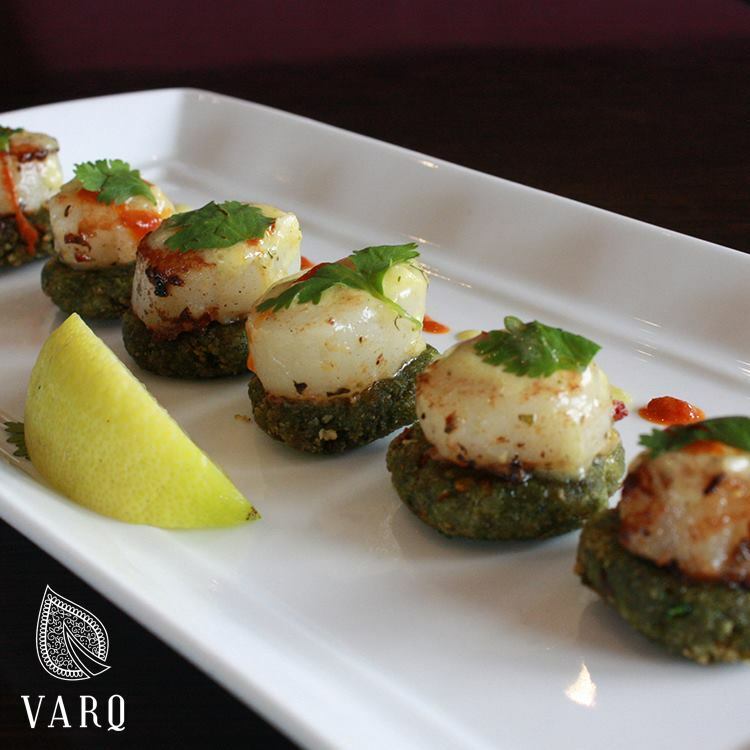 Serving traditional North Indian Cuisine with contemporary twist. 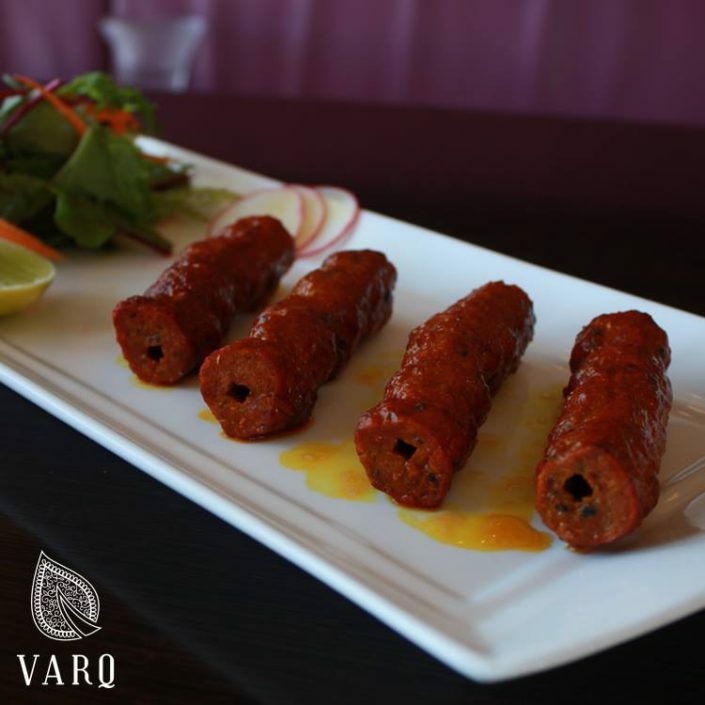 Varq prides itself in providing outstanding modern dishes from North India. 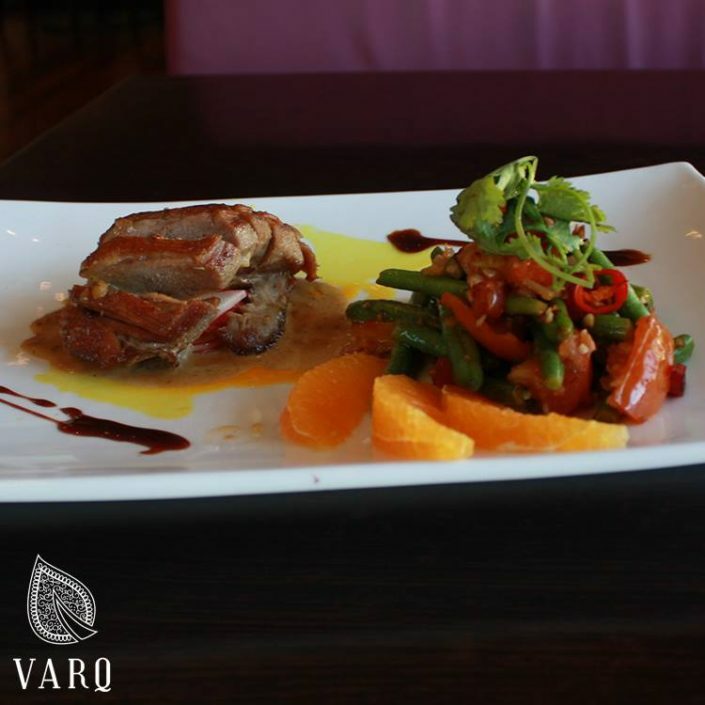 We use quality local produce and fresh seasonal ingredients. 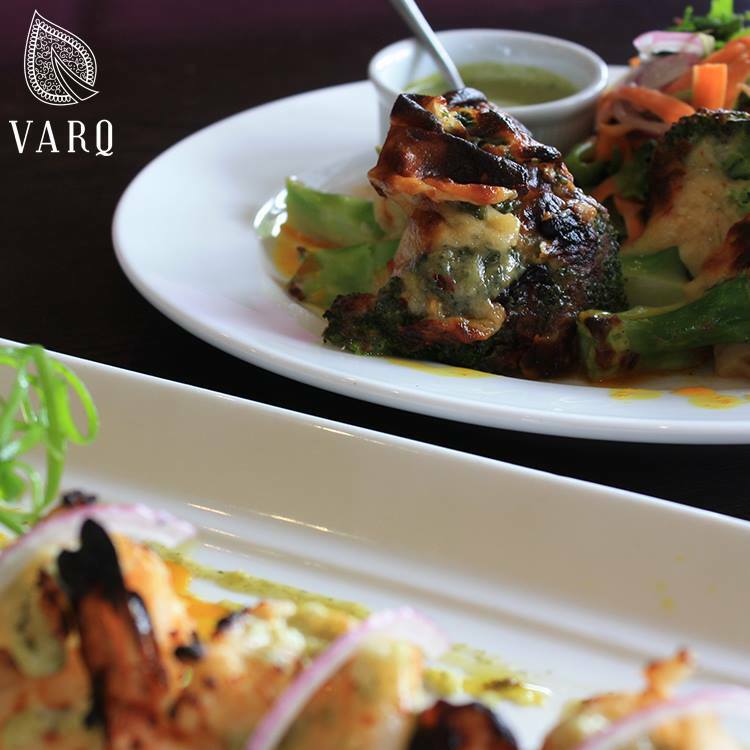 You will experience the finest food, which perfectly combines with the ancient traditions and authentic flavours of India alongside more contemporary creations – fused with a unique ethnic edge. 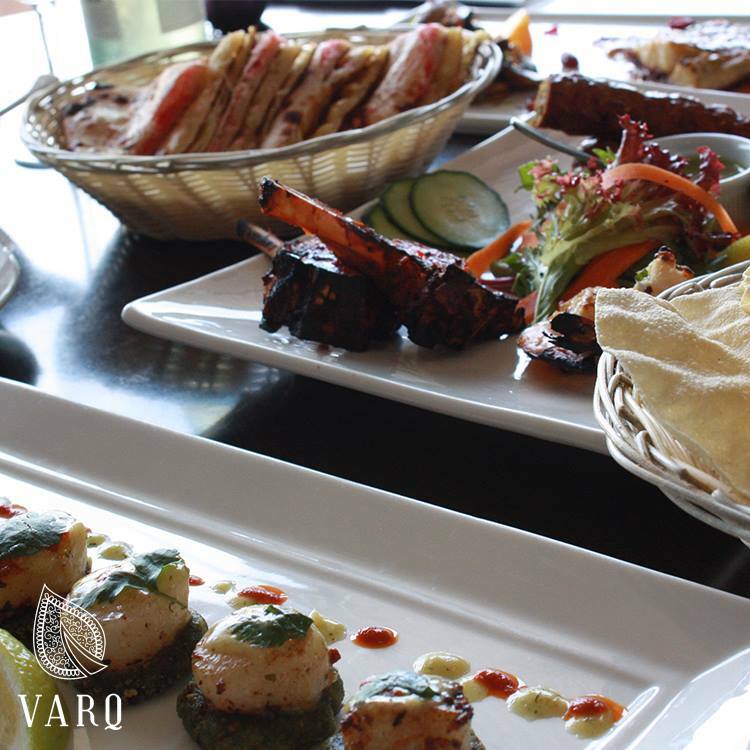 All served to you with a style of service rooted in the finest Indian traditions. 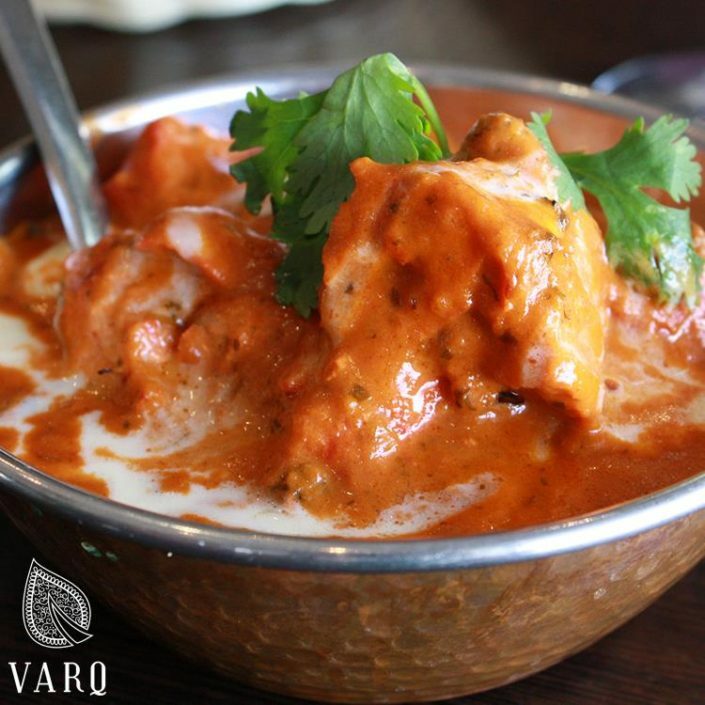 What are the first things that come to your mind when you think of Indian food? Hot, spicy, oily, rich, fatty, bad for you, difficult and time-consuming to cook, curry powder….Indian food, though hugely popular, is highly misunderstood. 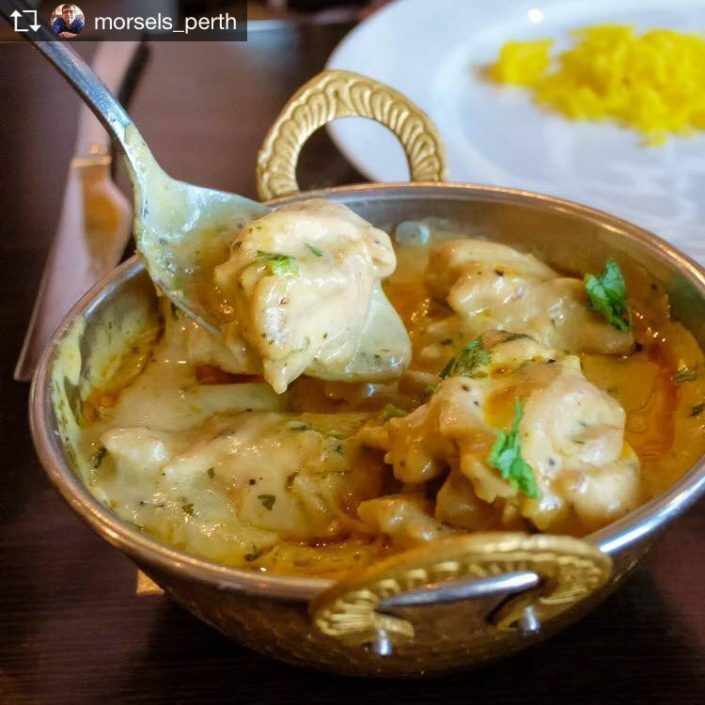 Indian food has evolved over thousands of years and is the ultimate symbol of how Indian culture can absorb other influences yet hold its own? 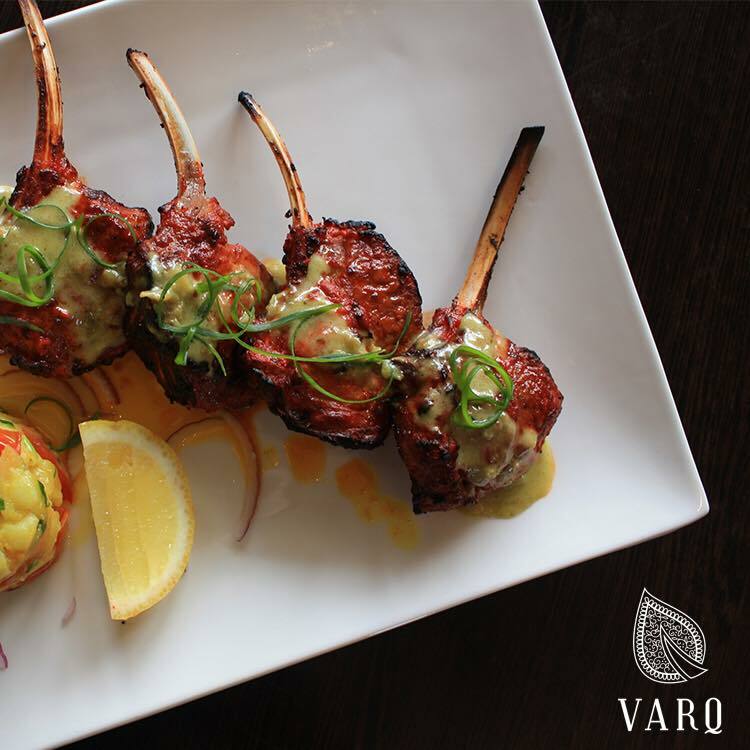 Indian cooking has taken the delicate and the sometimes intricate art of blending spices and honed it to perfection? 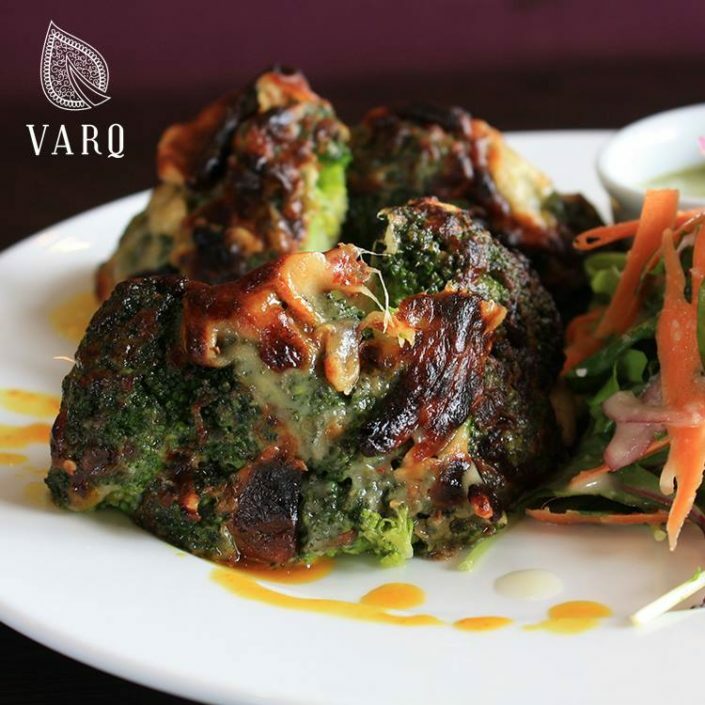 Indian food includes perhaps the most dazzling array of fresh vegetables and fruit cooked in a multitude of ways that help retain their freshness and nutrients? 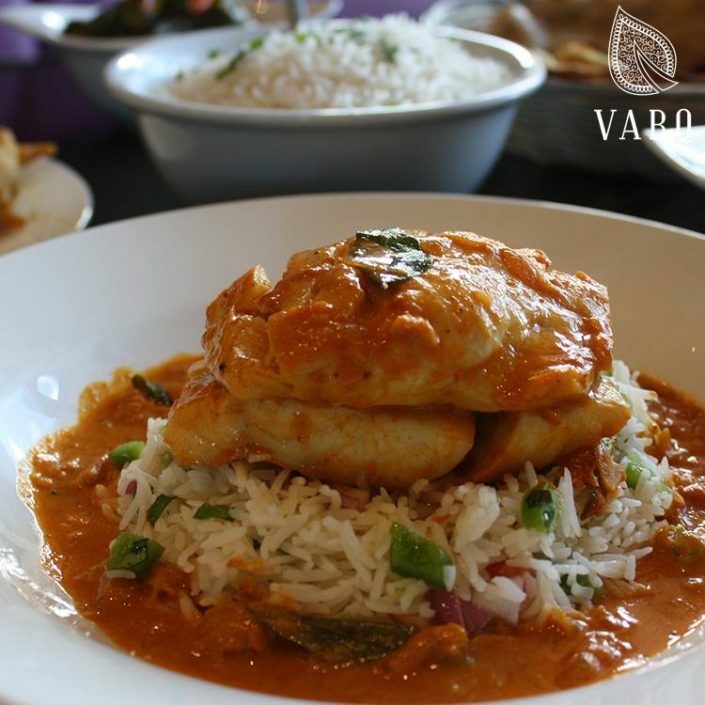 Traditional Indian cooking almost always uses fresh ingredients and involves making dishes from scratch? This means fewer preservatives and healthier food. Indian cooking uses spices like turmeric, ginger, garlic, green chilies…all of which have medicinal and healing properties? 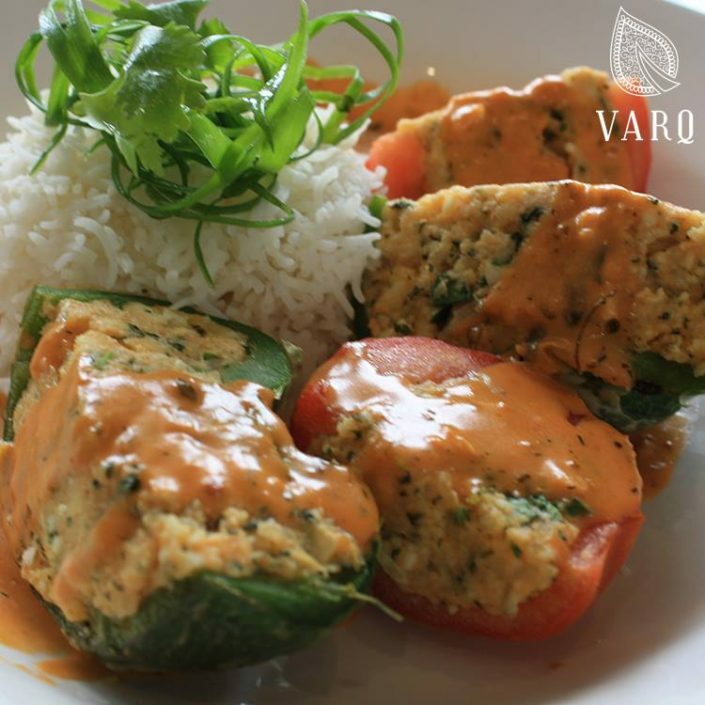 A traditional Indian meal includes carbohydrates, proteins, fats, fiber…all the elements you need to make a balanced meal? This is not true! While spices are used in Indian cooking, they are not what makes food spicy. As for chilies (which add the heat to a dish), they are a matter of preference and can be easily omitted when cooking most foods. 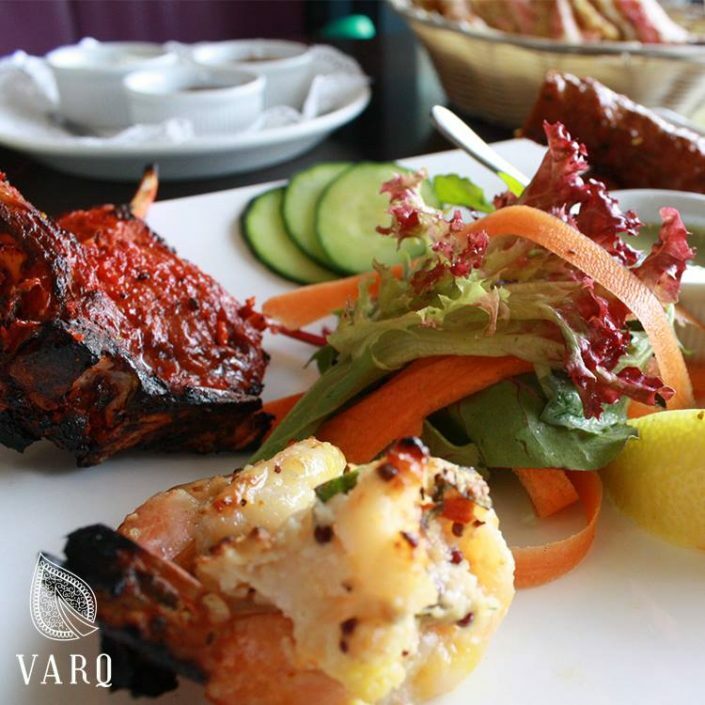 Secondly, not all Indian foods contain Loads of different spices! 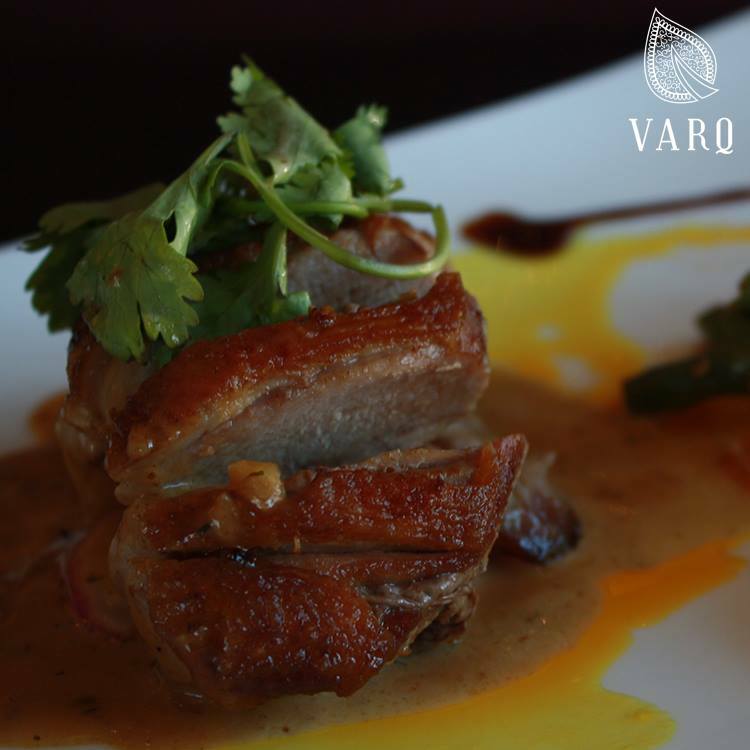 Years of culinary evolution has created dishes where the main ingredient is beautifully enhanced by just one key spice! This too is wrong and is like saying that all Italian food contains pasta, or all Chinese Food has soy sauce in it. Indian food is what you choose to make of it in the fat department. You can cook a dish with 6 tablespoons of oil or make do with 2 if that’s what you like. There is a host of dishes that don’t need any oil at all! 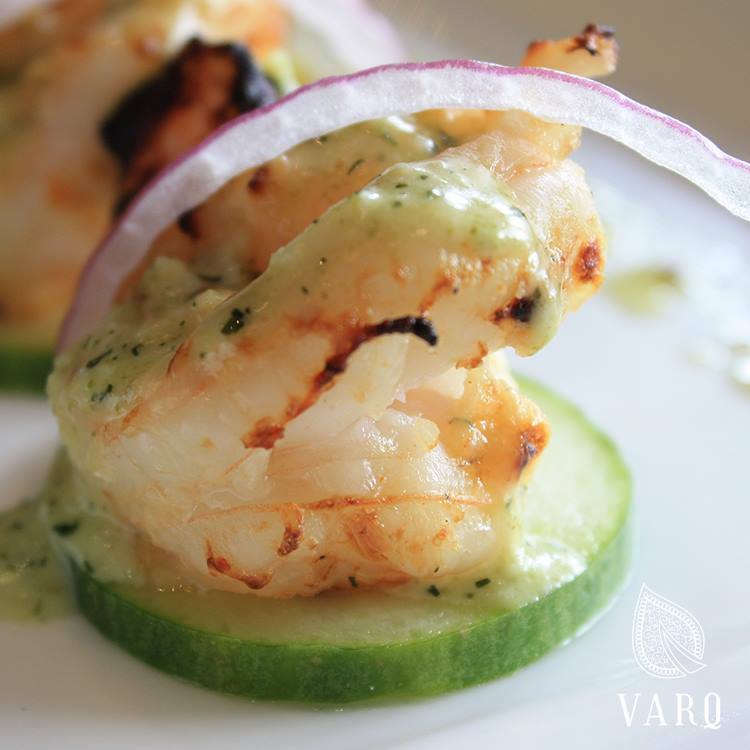 These are prepared by roasting, steaming, grilling, boiling…the ingredients. That said, like any other cuisine, Indian food also has its decadent and “sinful” dishes. Talking about the health aspect, my non-Indian friends never cease to be amazed at the multitude of Indian vegetables that are part of Indian cooking. Now take those vegetables and multiply them times hundred by cooking methods and what you have is delicious food that is also seriously good for you! Who wouldn’t want to eat their greens if they were dished up like that? Medicinal, healing spices like turmeric, ginger, garlic and green chilies are among the most commonly used ingredients in Indian cooking. That’s eating your medicine for you! 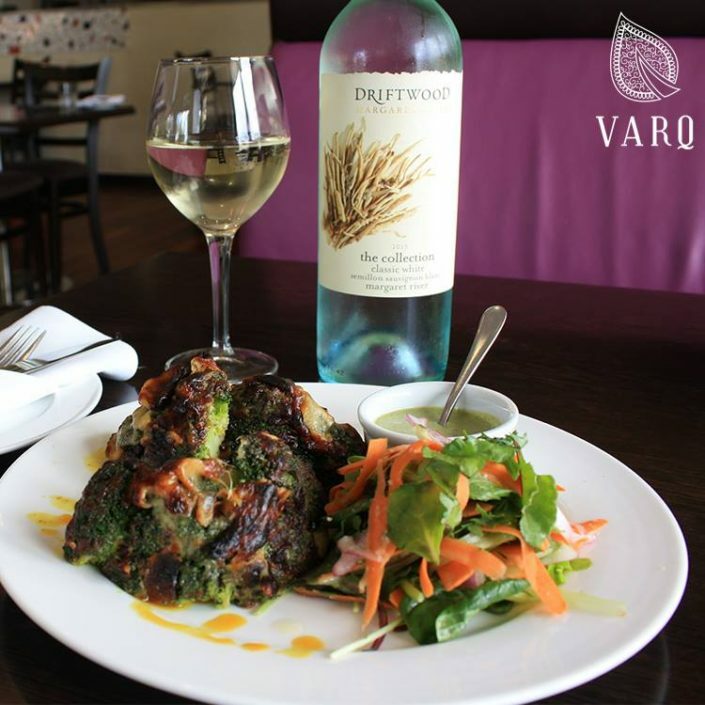 Most of Indian Chefs are advocate using fresh produce and preparing a dish from scratch. 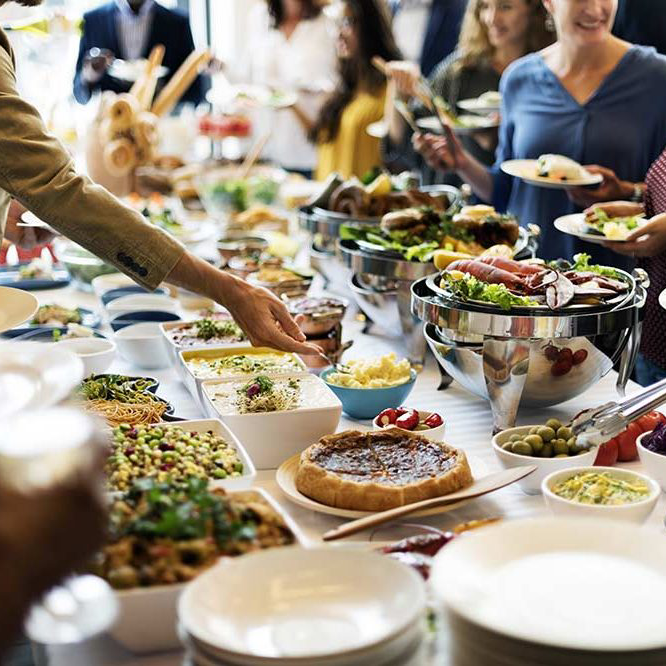 This is the traditional way, and though it may seem time-consuming, it means you spare your body the effects of the preservatives that are loaded into pre-packaged, pre-prepared foods. This depends entirely on choices you make. Just as nobody can force you to eat more chocolate than you want, so should you not feel forced to eat a second helping of delicious Gaajar Ka Halwa, Malpua or Jalebi! Given how tempting they are though, this may be easier said than done! Not true again. 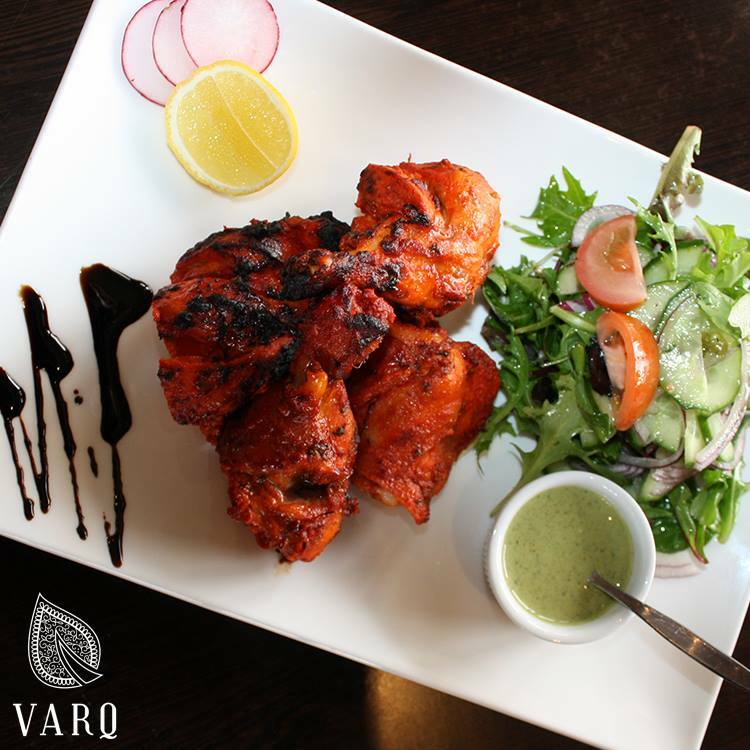 Look at recipes for foods like Tandoori Chicken, Mutter Paneer, Bhindi Masala..they are hugely popular but ever so easy to prepare. 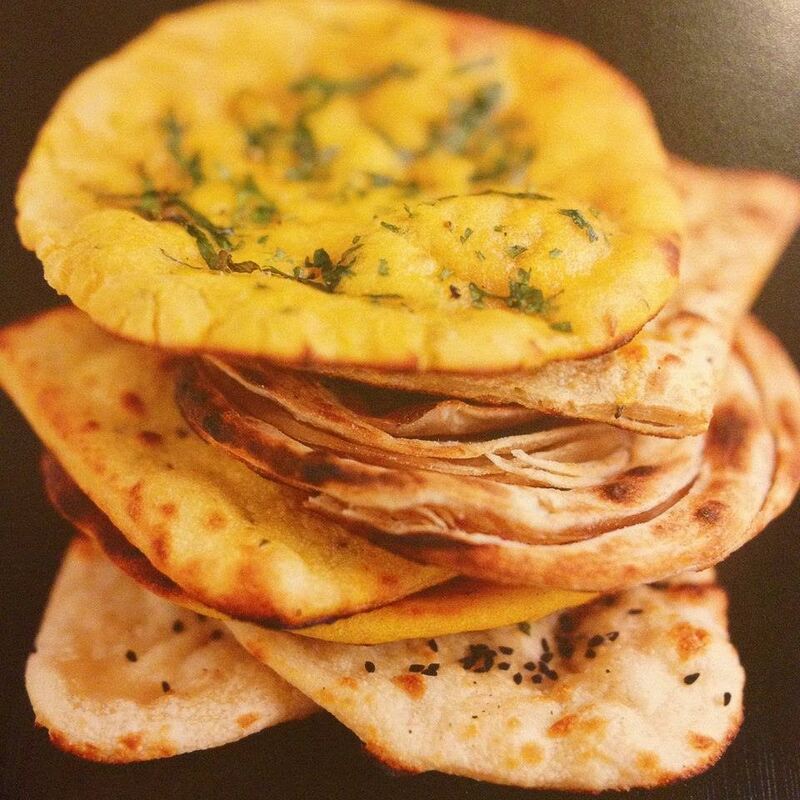 This is just the tip of the iceberg as far as delicious-yet-quick-and-easy-to-cook Indian food is concerned! 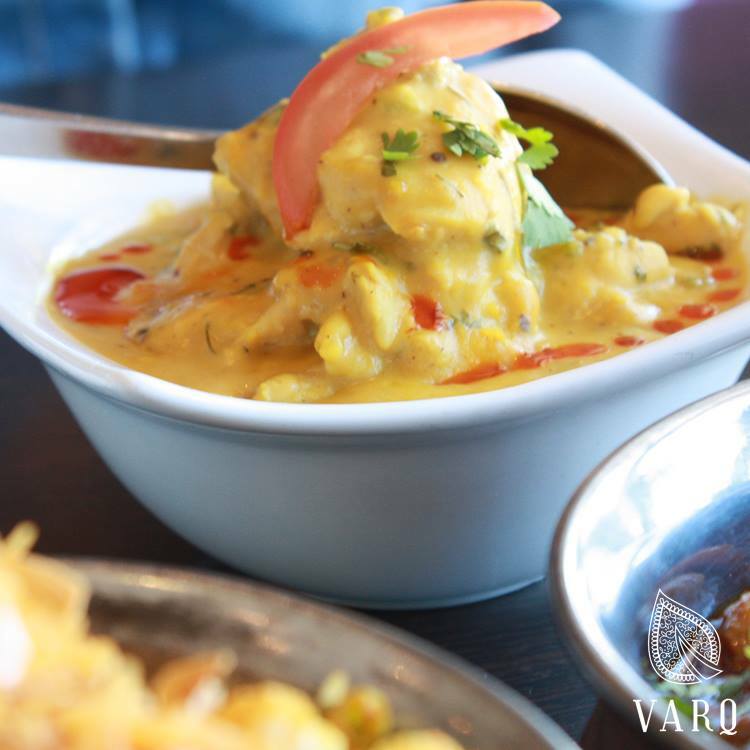 ‘Curry’ is synonymous with Indian food and ‘curry powder’ is thought of as the key ingredient in every dish. This couldn’t be further from the truth! This all-important powder is a mix of spices collectively known as garam masala. 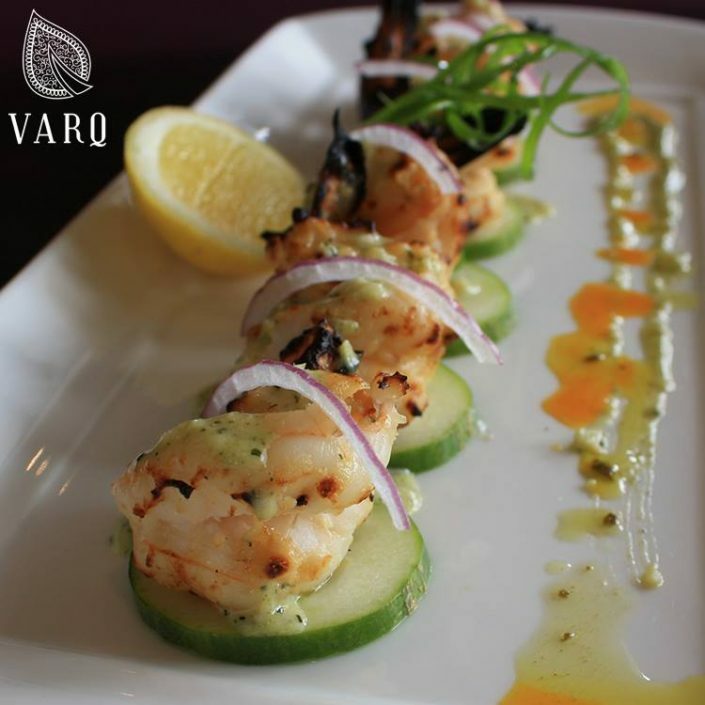 It is added to some dishes along with other spices to enhance their flavor and aroma. While the basic ingredients used are the same, each household has its proportions so that the result will often differ from home to home. The better the quality of the ingredients, the tastier the garam masala and the resulting dish in which it is used. 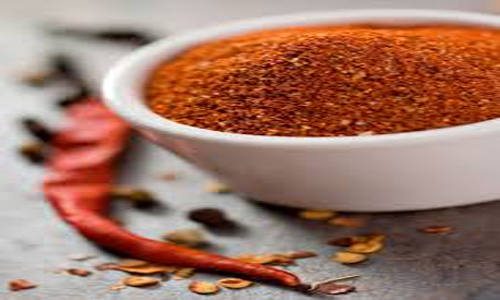 Most Indians still prefer to prepare their garam masala just before cooking. 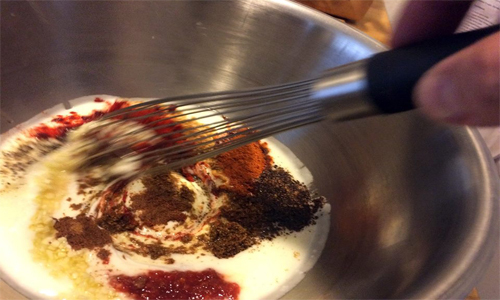 Making your own can seem intimidating if you’re just starting out with Indian cooking, but the recipe and a good coffee grinder are all it takes! 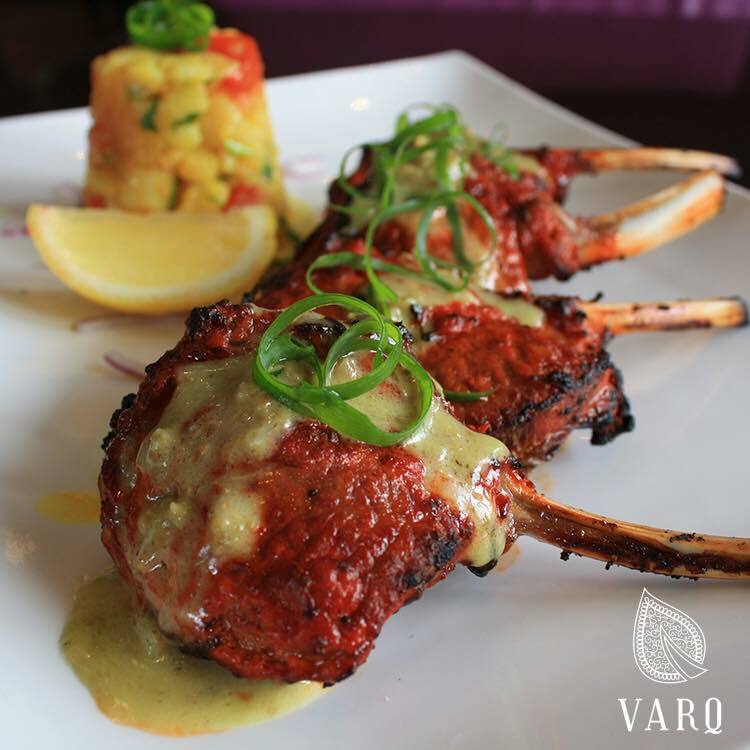 There’s nothing to beat the flavor of fresh garam masala! There is an abundance of fresh seasonal fruit and vegetable to be had. 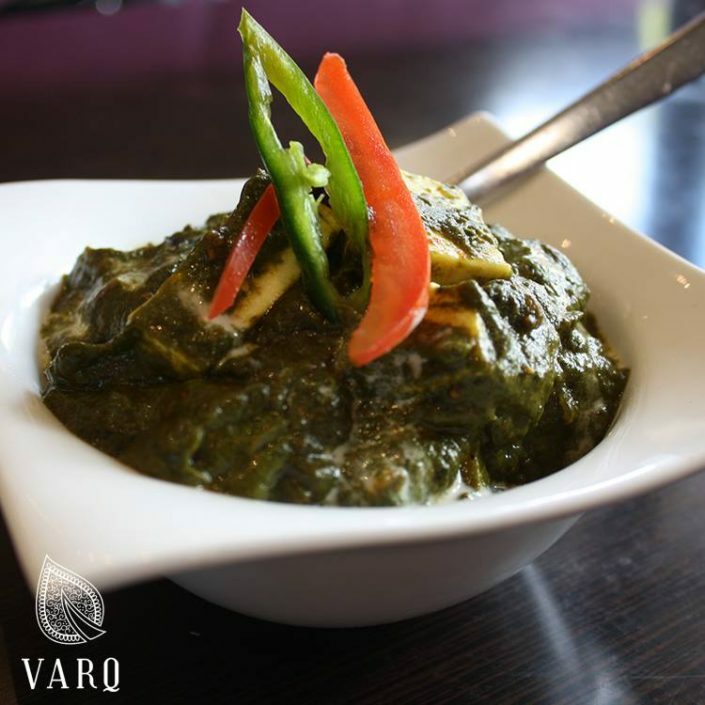 Its geographical position with relation to the rest of the Sub-continent means that this region of the country has had strong Central Asian influences both in its culture and its food. 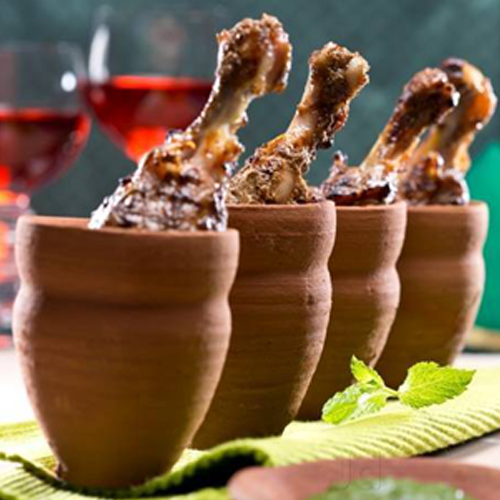 Mughlai and Kashmiri styles of cooking are not just prevalent; they are also popular. 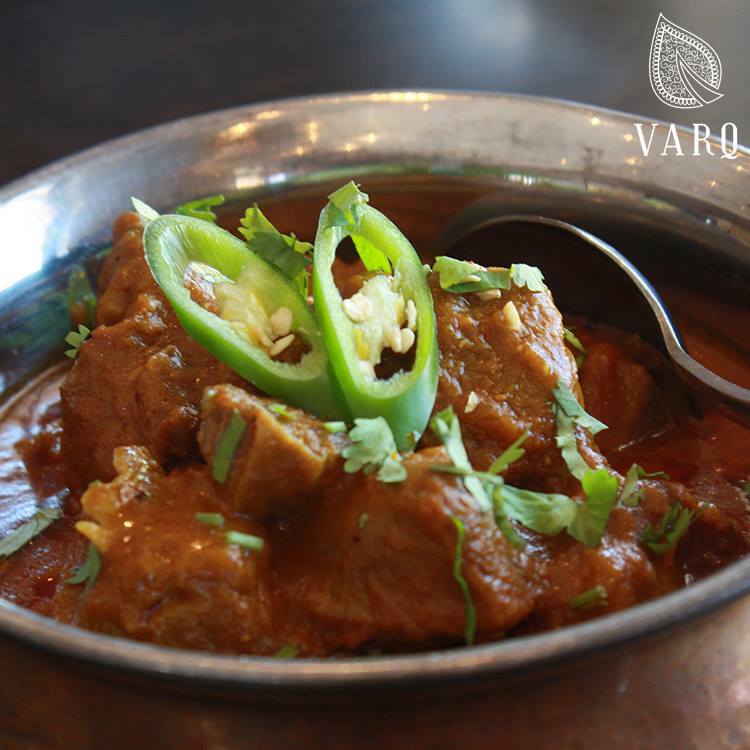 North Indian curries usually have thick, moderately spicy and creamy gravies. The use of dried fruits and nuts is fairly common even in everyday foods. Dairy products like milk, cream, cottage cheese, ghee (clarified butter) and yogurt play an important role in the cooking of both savory and sweet dishes. Thanks to the fact that such a rich variety of fruit and vegetable is available at all times of the year, the region produces a dazzling array of vegetarian dishes. No matter how big or small your event, our banquet menu is suitable for serving the entire gathering with beautiful and delicious dishes. 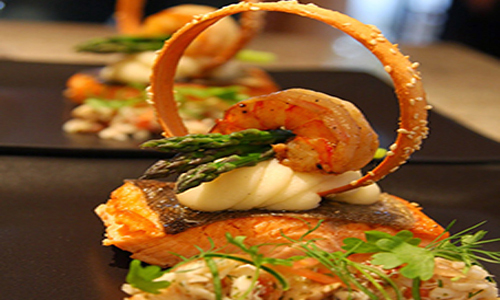 At Langoor, we not only Cater & deliver food; but we take your dining experience to a whole new level. For us each new day is an opportunity to raise the bar higher, be it food or customer experience. 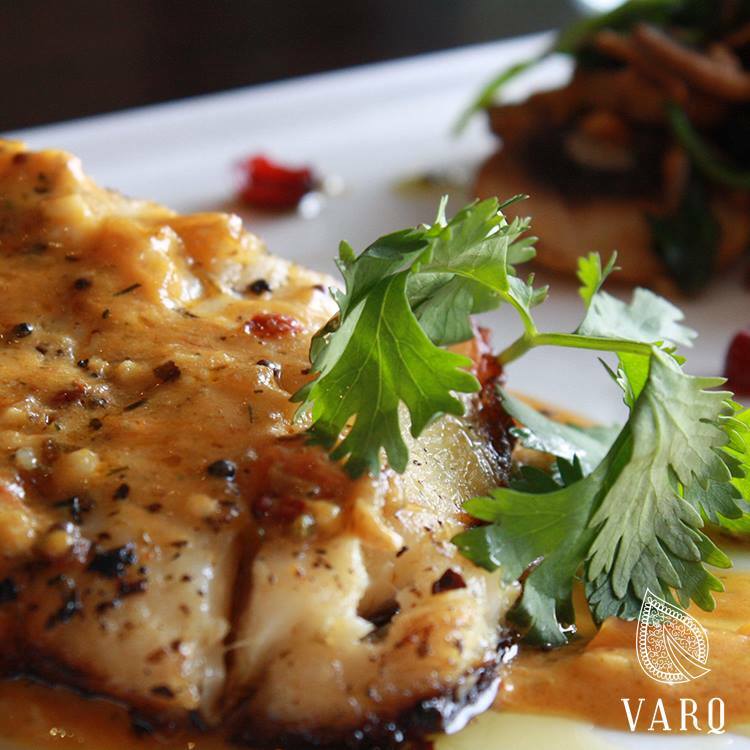 With this approach, we have been delighting both our clients as well as their taste buds. Aloo Gobi. 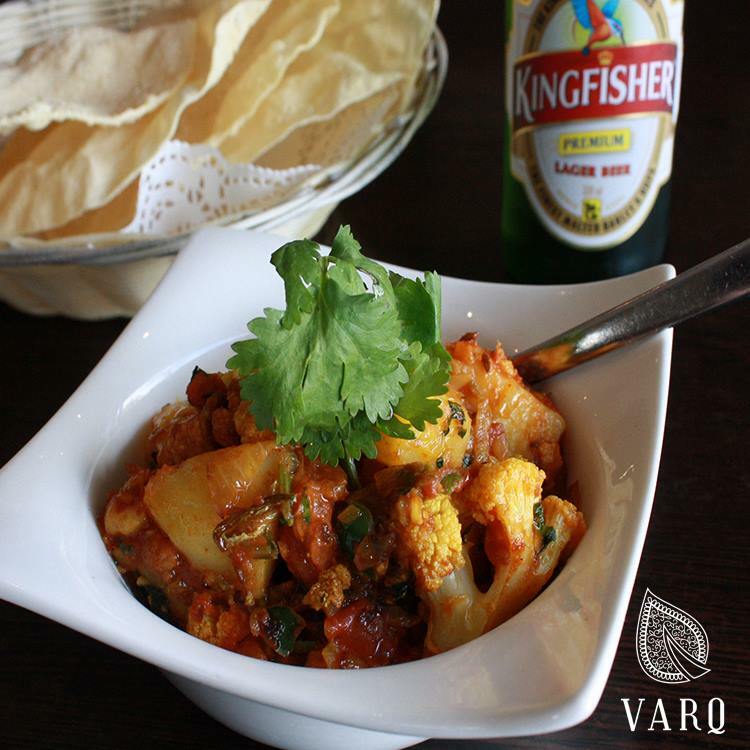 A vegetarian dish of cauliflower and potatoes, and a Varq Restaurant favourite.